Our modern designs have been installed in many of the world’s leading food, drink and dairy factories (see our ETP project list). 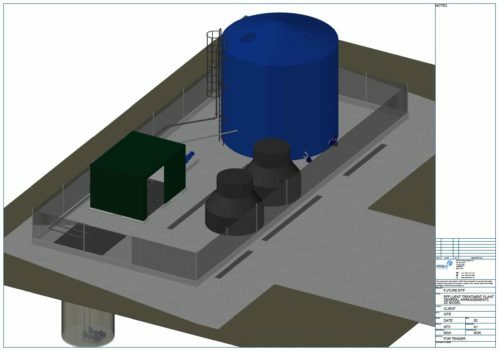 Since 1988, our designs have advanced with technology and we now use state of the art designs combined with CAD, 3D modelling and process ingenuity to produce creative, reliable and robust solutions for our clients. The benefits of the MSA approach is that best technology to suit your needs will be agreed at the early stage and appropriate contractors are selected to bid for the project. 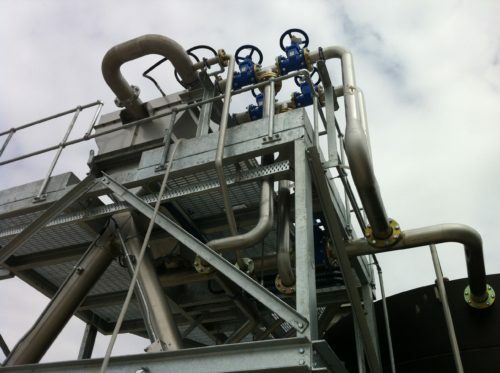 Furthermore, we can provide full project management throughout the course of the project to ensure the plant is brought into reliable service on time and within budget as well as resolving the technical issues that will undoubtedly arise. We always welcome the opportunity for preliminary informal discussions on your potential project and these would be at no charge. 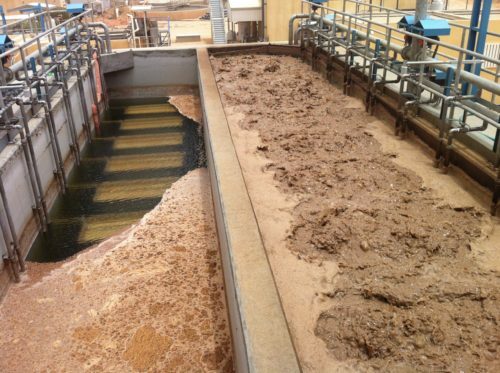 No project is too big or too small – we have designed all sizes of effluent treatment plants. So whatever your requirements are, give us a call.